Guess what? I finally hit the 100 subscriber club on youtube. I just want to thank everyone who has subscribed so far. 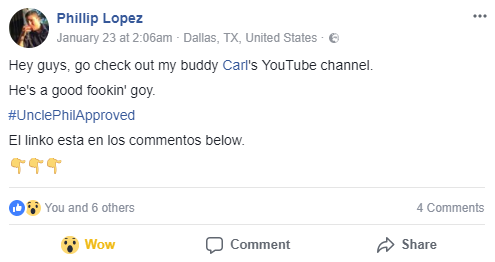 Especially Phillip Lopez because he shared my channel on his facebook profile.